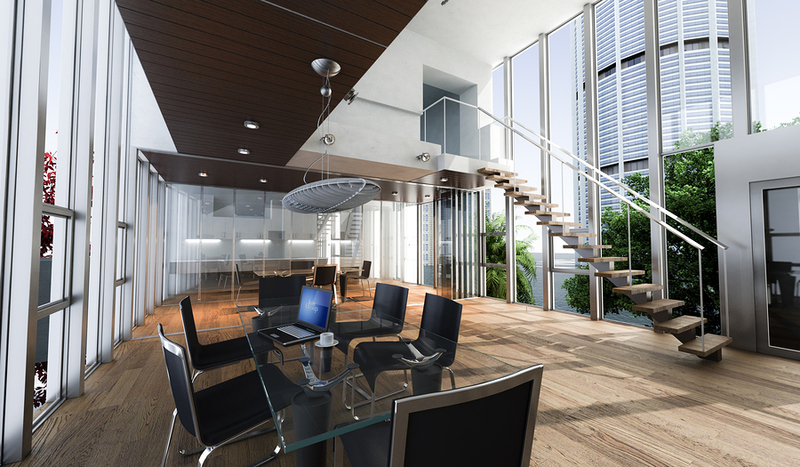 Commercial real estate is a challenging market, but there are a few habits that will make you stand out above the competition. Put these into practice, and you’ll soon see your business flourish! Investors, lenders, contractors, architects, attorneys, agents, appraisers — these are just some of the partners you’ll need by your side to ensure the success of your business venture. Take the time to develop these professional relationships, and you’ll be able to count on them for support and expertise as your business grows. Don’t forget about the neighborhoods surrounding your properties! Establish a reputation as a community leader by joining local boards, chambers of commerce, and community councils. Attend meetings, share ideas, and take an active role in economic development. Getting involved will help build relationships, strengthen your brand, and attract more businesses to your developments. No matter how much real estate experience you have, it’s important to keep learning about and studying the market. Familiarize yourself with industry best practices, trends, and also the laws and regulations governing your properties. And don’t be afraid to befriend your competitors — you may find a fellow developer to serve as your mentor. Tenants value the ability to customize their space according to their branding and operational needs. Be willing to do more than just change the paint and carpet colors — work with businesses to make the space uniquely theirs. When in doubt, survey business owners for ideas on what amenities they want most. If your current tenants are happy with the way you design and manage your buildings, they’ll gladly recommend your properties to their connections. More and more businesses are expecting to find smart, automated solutions in their offices. Don’t get left behind while other developers implement exciting new systems and amenities. Companies need more than just reliable WiFi these days. Adopt systems and sensors that automate things like temperature control, air quality, and lighting. 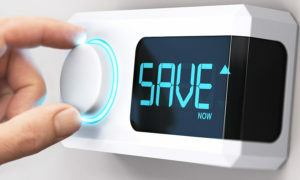 As a bonus, this will reduce energy use and make it easier for property managers to diagnose future maintenance needs. You can use apps like Office App and Comfy to collect and centralize data from all your tenants. Delighting your tenants and growing your commercial real estate business is simple with today’s advancements in technology. Be sure to check out Smiota’s package lockers for one easy step toward “smart” building design.